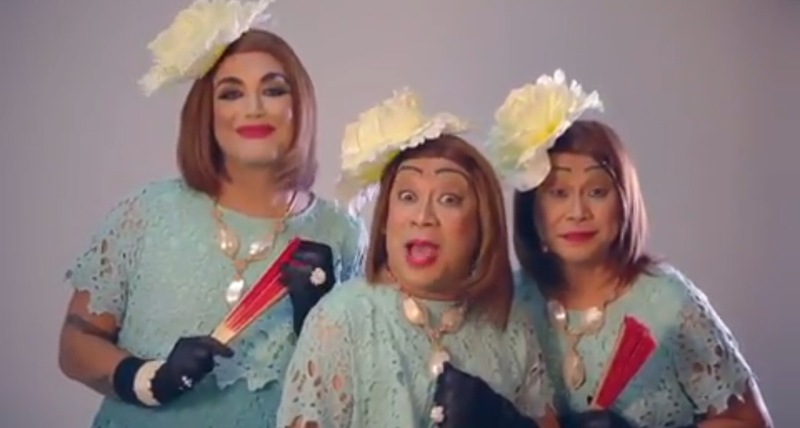 The KalyeSerye characters of Wally Bayola (Lola Nidora), Paolo Ballesteros ( Lola Tidora), and Jose Manalo (Lola Tinidora) now have their own show outside Eat Bulaga and it premieres this Monday, September 25, 2017, at 11:30 AM. 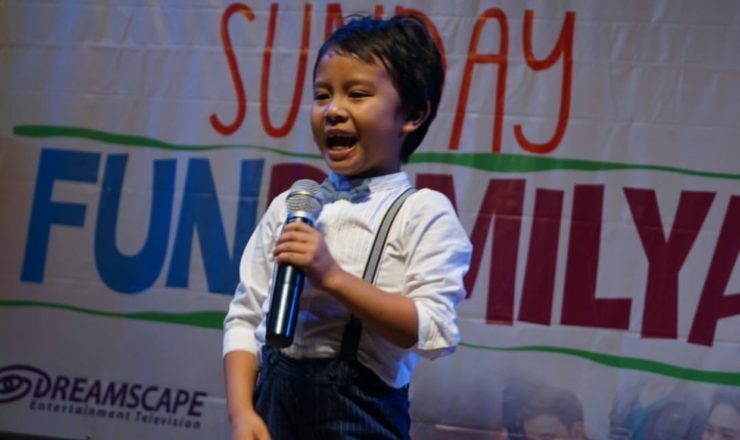 Called The Lolas’ Beautiful Show, the new program replaces the teen-oriented show, Trops, which ended on Friday. The Lolas’ Beautiful Show is produced by TAPE, the same producer of Eat Bulaga and Trops. Bisitahin natin ang mga lola sa kanilang bagong tahanan! 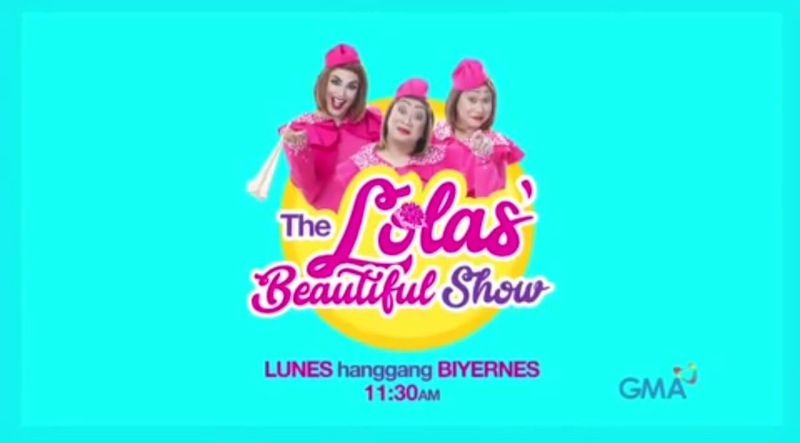 Magsisimula na ang ‘The Lolas’ Beautiful Show’ ngayong Lunes, 11:00 AM!